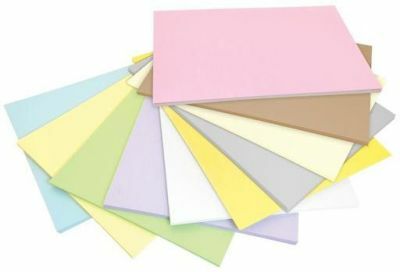 These exciting pastel coloured sheets make an exciting alternative to standard paper and can be used in any arts and crafts activities. Suitable for younger years and perfect for classroom environments. Available in a pack of 500 including ten assorted colours.